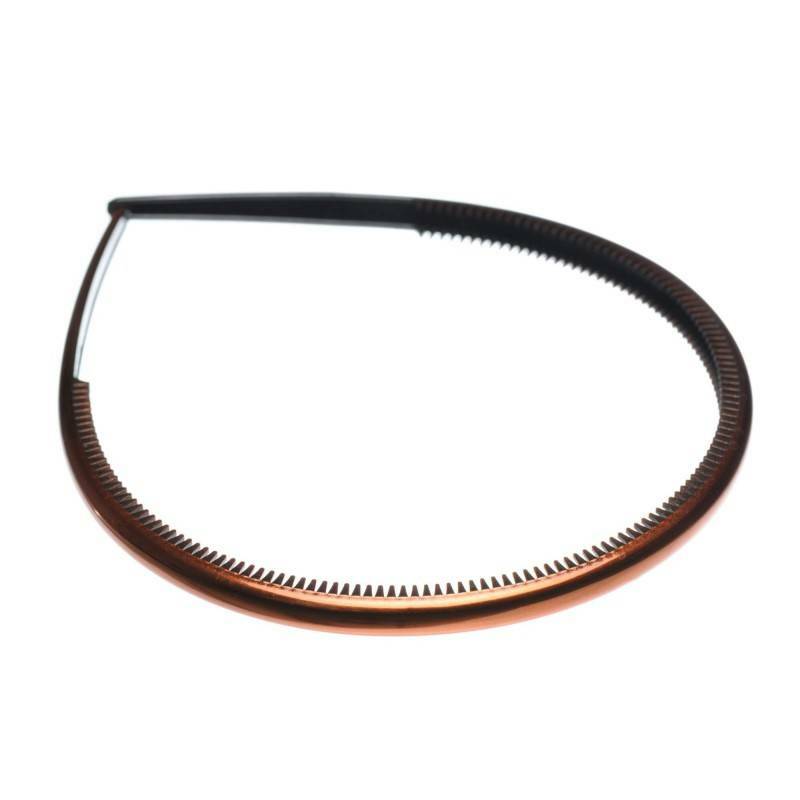 Home / Headbands / French Made Headband "Full steam ahead"
French Made Headband "Full steam ahead"
Decorate your hair with this shiny brown headband. 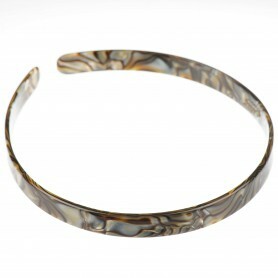 Made of plastic, this headband has no metal parts, so it is a perfect choice if you are looking for some healthy fashion accessory. 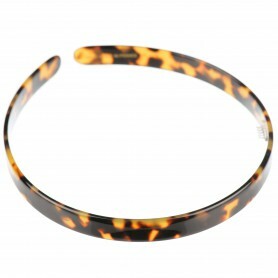 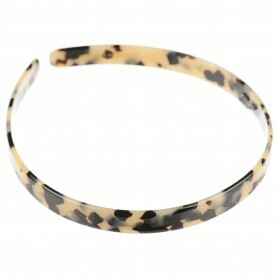 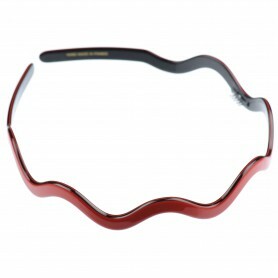 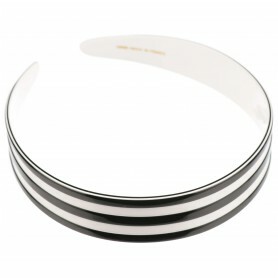 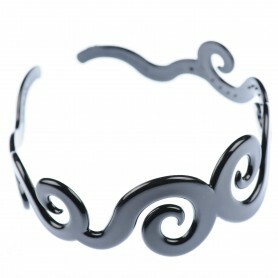 Shiny sleek headband will look great for your everyday style.